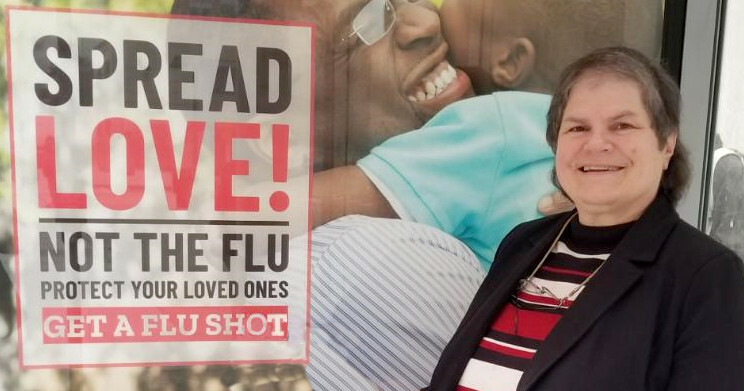 April 1, 2019, Columbia, Maryland – Qlarant Sr. Pharmacist, Jennifer Thomas, PharmD, has been selected by ImmunizeDC, a community group dedicated to promoting complete vaccine protection, to Chair their Special Projects Committee. 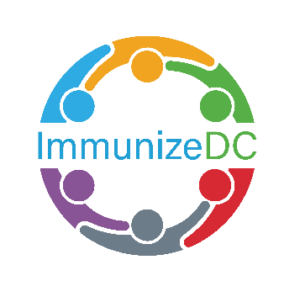 Jennifer will lead this team to coordinate and oversee six workgroups focused on improving immunizations in the District of Columbia. The six workgroups will focus on topics such as increasing the effective use of immunizations, educating providers about best practices, strengthening school requirements, and expanding awareness of immunizations and vaccines.